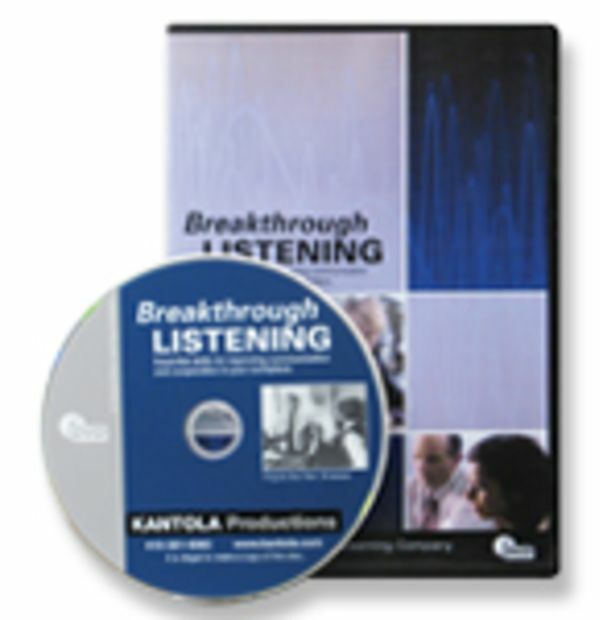 Develop good communication skills—by becoming a better listener. We all know that good communication skills are critical in every business environment. We also know that communication often breaks down. When there's a breakdown, we usually think the solution is to speak more clearly. But often, the solution is better listening. Listening is a skill that needs to be developed. In this communication video, viewers watch the communication taking place during a typical morning at an office.